The Cathedral School of St Anne & St James takes enormous pride in all of its staff.  We are Townsville’s only independent Anglican School catering from Early Childhood to Year 12. The School is a centre of academic excellence, providing every student from Babies to Year 12 with a visionary and innovative education, while focusing on the pastoral care of the individual, in a Christian environment. Our vision is to educate the individual for life-long success. Teachers, Teacher Aides, Boarding, Administration, Nursing, Maintenance and Kitchen Staff all form part of a large team of over 300 people. As a team, it is our aim to provide all students at The Cathedral School with the best possible care, in an environment that optimises their learning outcomes. The School aims to provide state-of the-art facilities, innovative flexible learning spaces, small class sizes, extensive professional development for staff in a supportive teaching environment. With a clear focus on Learning as the core business, educators and teachers will be required to provide an individualised and engaging teaching program differentiating for students. The Cathedral School values excellence and connection in all that we do. From time to time, The Cathedral School requires new or additional staff for our dynamic team. All positions will be advertised on our website and in the relevant media. All enquires regarding an advertised position can be directed to Human Resources on 07 4722 2065. Applicants are to submit a cover letter and a personal resume including the name of three work referees stating their qualifications and experience to the following email address: hr@cathedral.qld.edu.au. The Cathedral School is committed to the safety and well-being of children enrolled at the school. In accordance with sections 171 and 172 of the Working with Children (Risk Management and Screening) Act 2000 (Qld), The Cathedral School is dedicated to eliminating and minimising risks to child safety to effectively ensure the safety and well-being of children in the school’s care. As a condition of employment in accordance with the Working with Children (Risk Management and Screening) Act 2000 (Qld), employees are expected to obtain and hold for the duration of employment, a current Suitability Notice (Blue Card).